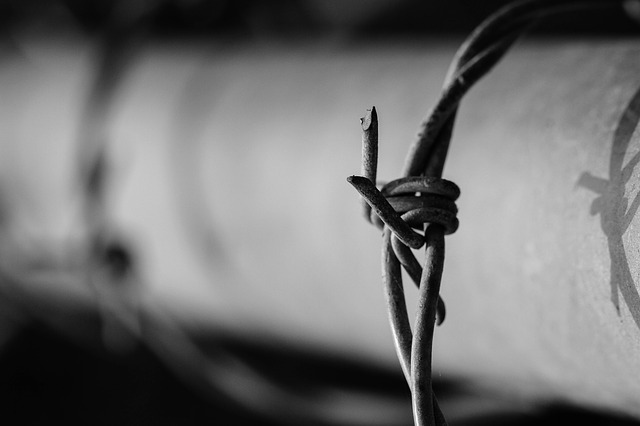 Nearly one in four elderly Japanese convicts is reoffending and ending up back behind bars within two years of being released, according to new government figures. 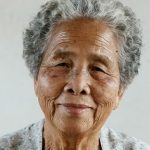 Poverty is thought to be a key factor fuelling the surge in so-called “silver crimes” committed by Japan’s elderly people, and is one particularly negative side effect of the rapid pace at which its society is aging. The annual white paper on crime, published by the Justice Ministry, found that elderly criminals were more likely to be sent back to jail than their younger counterparts. Indeed, more than 23 per cent of over-65s reoffend within two years, compared to just 11 per cent of those under 29. 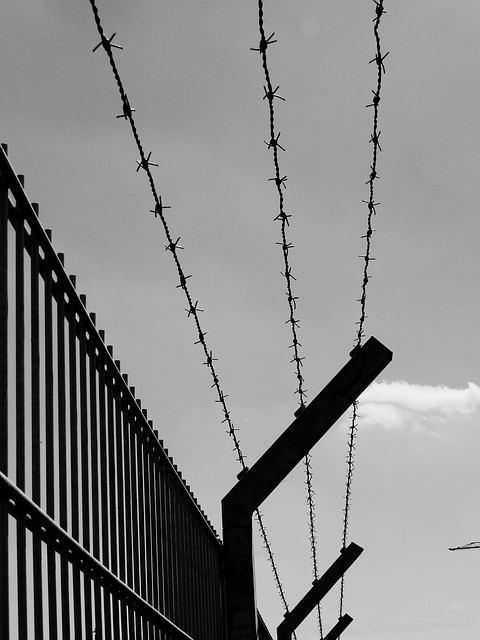 Moreover, the number of imprisoned Japanese seniors also quadrupled since 1997 to 2,498 last year, accounting for more than 12 per cent of all prisoners, according to the report. 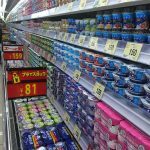 The most common reasons for imprisonment among elderly convicts were petty crimes such as shoplifting and theft, reflecting the financial hardships facing a growing swathe of Japan’s elderly population. 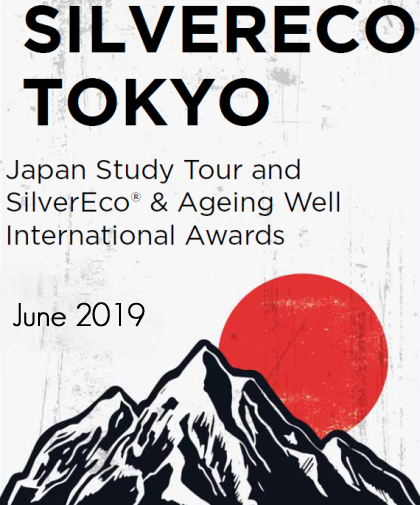 The rise in “silver crime” goes hand in hand with Japan’s fast ageing society, with the nation on track to soon become the world’s first “ultra aged” country, defined by 28 per cent of a population being over-65. 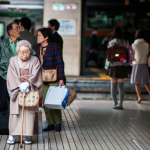 Japan is currently home to a population of 127 million, 27.3 per cent of which is over the age of 65.